The international activity is focused on the establishment and development of long lasting scientific and educational cooperation with different universities, academies, international foundations and other educational, scientific and cultural institutions. 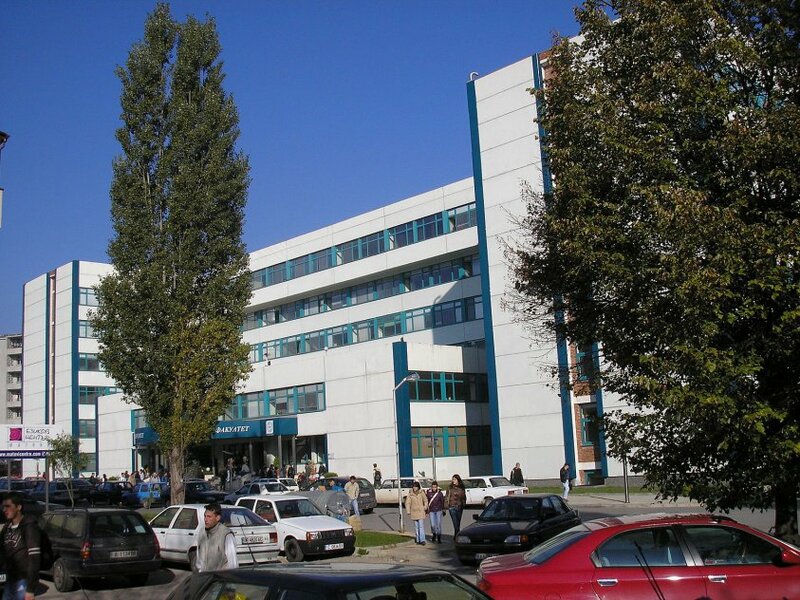 The University is a member of prominent European and world organizations, participates in numerous projects under programs of the European Union, UNESCO, NATO, etc. Establishment of partnerships with foreign educational institutions and companies to encourage the development of the educational process, scientific research, innovations and national economy.